For a free quote, get in contact with O’Reilly Glass today. 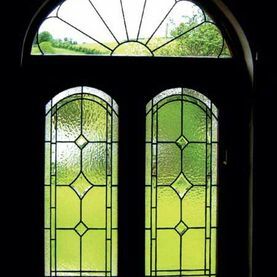 At O’Reilly Glass we pride ourselves on being one of Ireland’s most prominent glass & glazing specialists. Based in Drogheda, our company stretches back over 40 years serving domestic and commercial clients alike. We invite clients to come to our Drogheda based showroom to see some of our quality glass examples. All our glass is supplied by some of the world’s leading manufacturers which ensures that we only offer our clients the very best in quality glass. We provide clients with some of the best glass products available in Ireland. Our huge selection of options mean we will have the perfect glass solution for the unique requirements of your domestic or commercial property. We provide clients with a selection of services designed to both enhance the aesthetic and the security of a home or business. 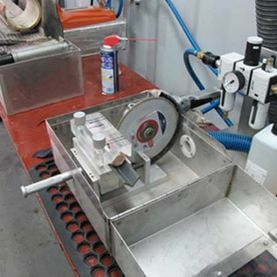 From toughened glass to customised glass for shelves and tabletops, our professional team can advise on the right solution for you. For the very best in high-performance glass for domestic and commercial properties, get in contact with O’Reilly Glass today.